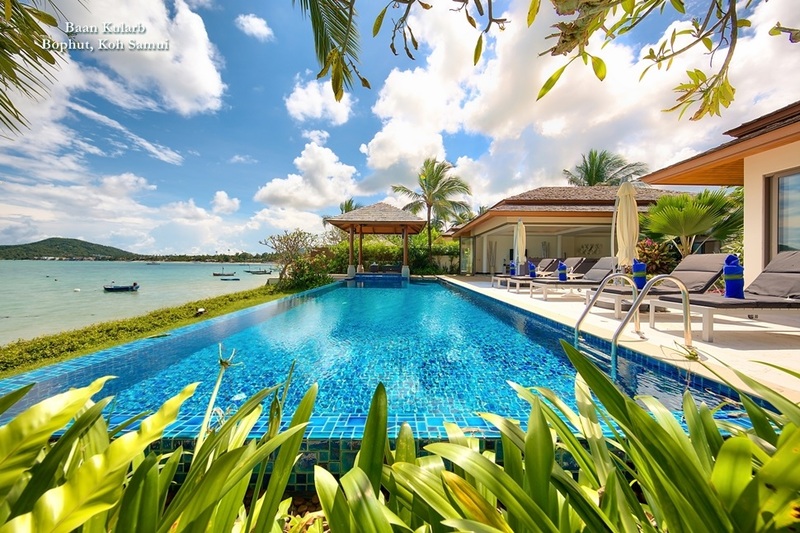 At Samui Villas & Homes Estate Agency, we endeavour only to offer you a selection of land and villas that is the best available on the island. Our quality of service is superlative, and designed to ease you through each step of the buying process. 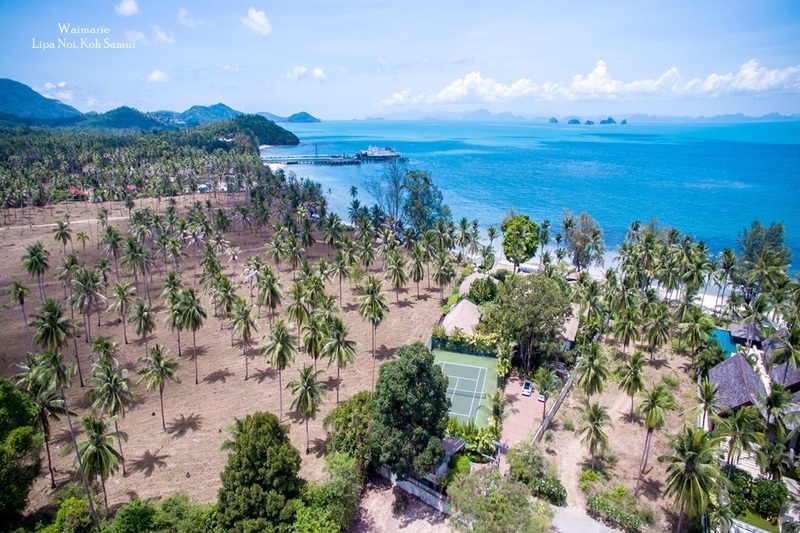 Moreover, we are the only truly independent estate agent on Koh Samui in that we do not buy or develop land ourselves. It is because of the high level of trust and service that we deliver, that many of our customers have gone on to recommend us personally to their family, friends and colleagues. Between us, we have over 30 years of real estate experience in South Easet Asia and global markets. 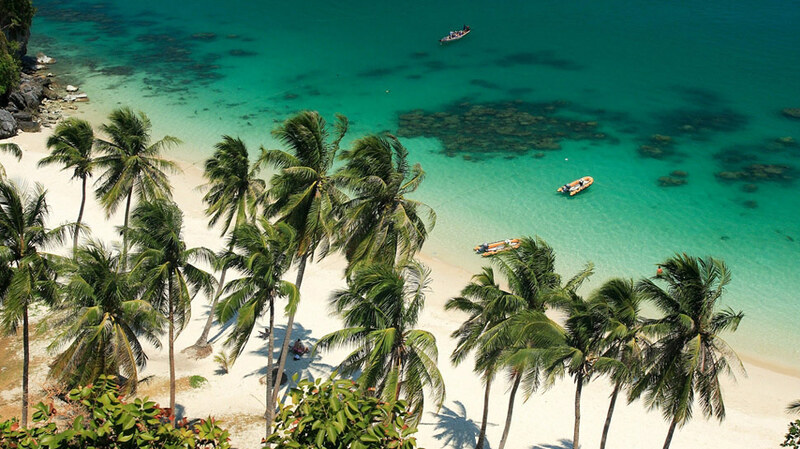 We have acted for the purchasers and vendors of many prime sites in Samui, primarily on beach front or hillside land with spectacular views. 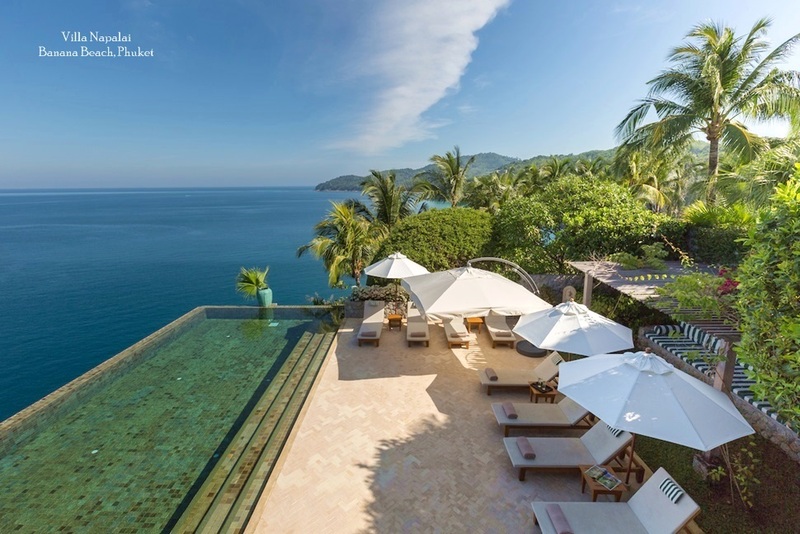 A number of these sites were sourced for branded hotel and resort clients who prefer us for our diligence and local knowledge. Post-purchase, we support our clients as required with turnkey project management service that includes appointment of architects and designers and once the construction is complete, a full management service. 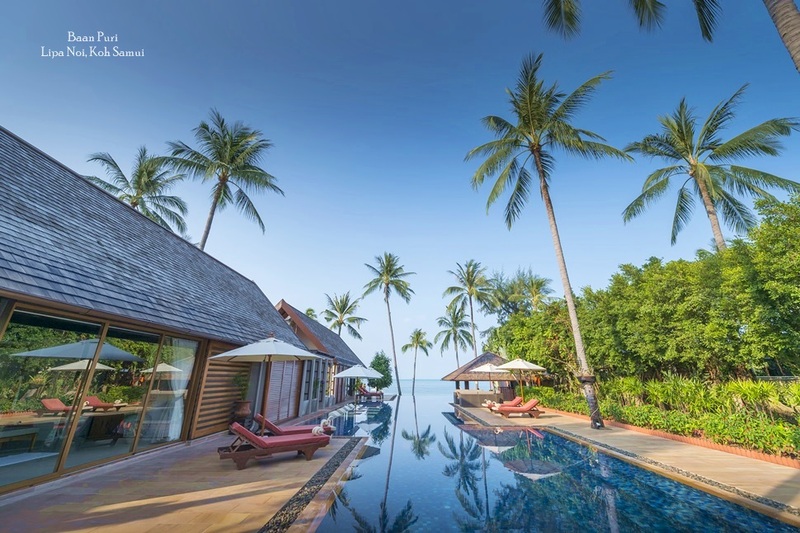 It is reflection of our high reputation that we have acted as sole and lead agents for luxury projects such as Dhevatara Properties, Baan Rak Talay, Aqualina, Samui Beach Village, Casavela, Samui Summit, Fairways Country Resort and many others. by acting exclusively for investors, we are able to ensure they benefit from consistent and accurate marketing of their developments whilst at the same time ensuring buyers are offered the finest selection of properties available on the island.